15 Modern Lamps and Unusual Light Designs - Part 8. 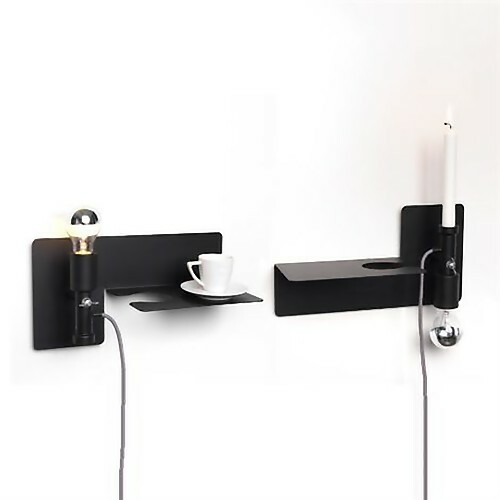 'Modern Lamps and Unusual Light Designs' that will light up your room in style. Bendino Red Lamp: A cool alternative to regular bedside lamp; it offers minimalist design and functionality. 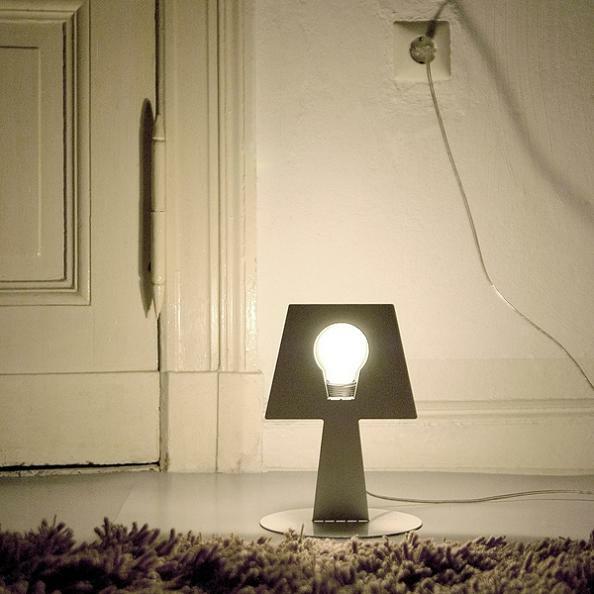 LIT Urban Underglow: Designed by M Pohlkamp, its an interactive accent light that is easily installed under most furniture. 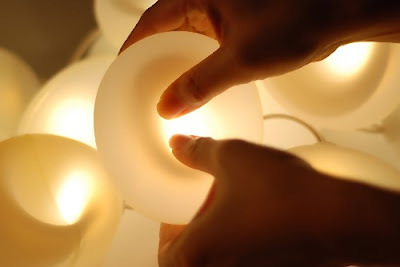 d°light Bubbles: Designed by D Lin, these bubbles are soft, cool to touch, and provides a soft ambient lighting in any room in your house. 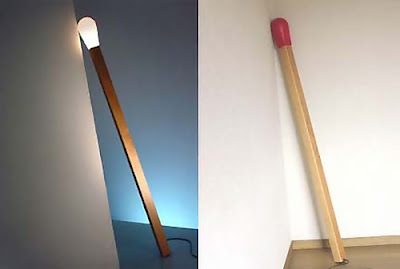 Match Light: This oversized match lamp is designed by Chaiyut Plypetch, is made of a wooden stand and a plastic tip. 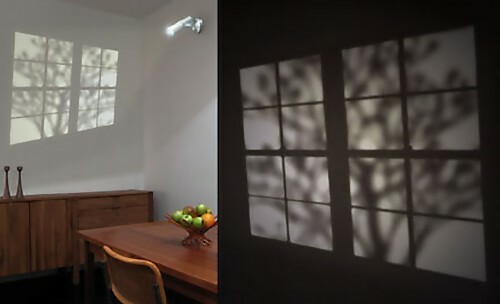 Lamp by Frank: An innovative light fixture by designer Frank, creates the illusion of natural light, streaming in through a double window and onto your interior wall. 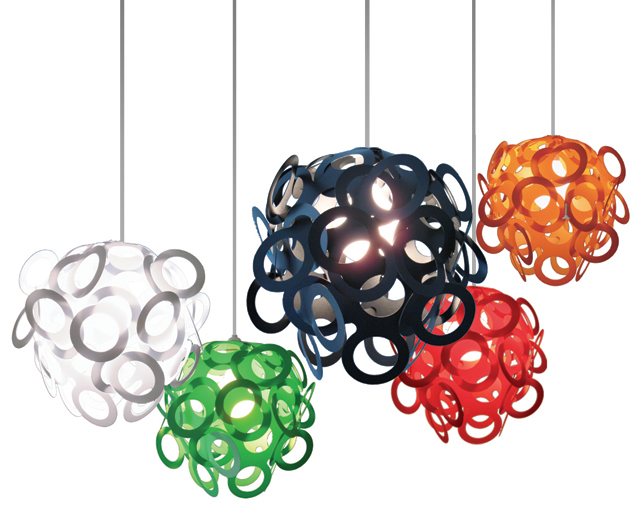 Remake Light Magnet: Each light comes with four reconfigurable modules of the same color; you can take it apart, modify, remake, and recompose the light according your preference. Shining Image Lamp: Creation of M Rosing and Dennis Thies. 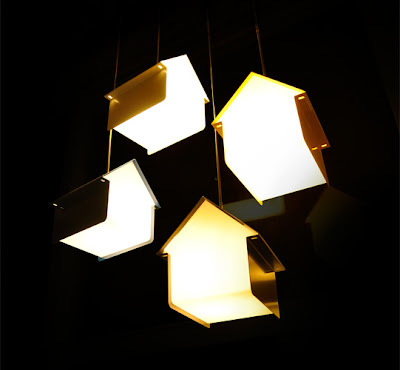 Pendant Light: Designed by Australian design studio UNDER. Sunday Wall Light: It's a wall light and a shelf combined in one; it can be either used as a light bulb or as a candle holder by turning the socket upside down. 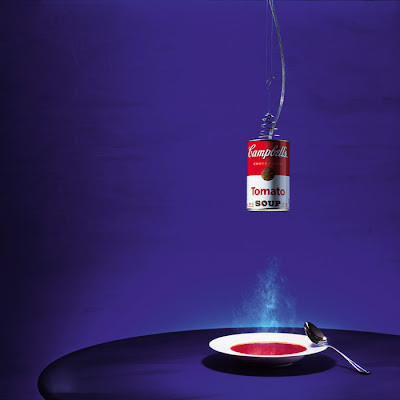 Ingo Maurer Canned Light: It features a tin of Campbell's tomato soup and the height can be adjusted with the pulley and ring above the shade. 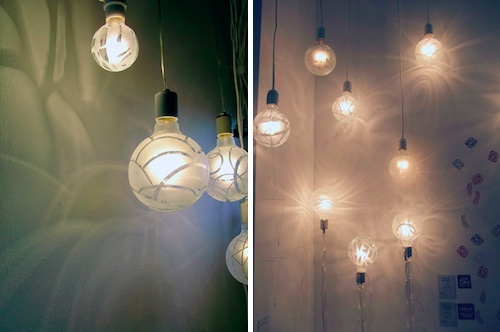 Shadow Bulbs: Designed by Melissa Borrell, these bulbs come in glass finishes with a variety of patterns for different effects. 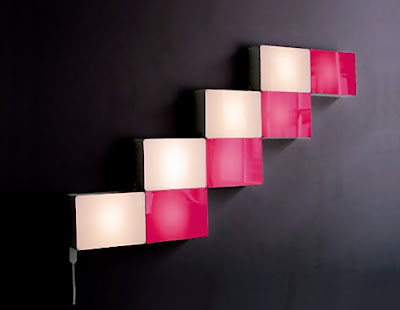 Lamps by Lothair Hamann: Its available in five colors, these lamps are designed to give color and light to your living space. 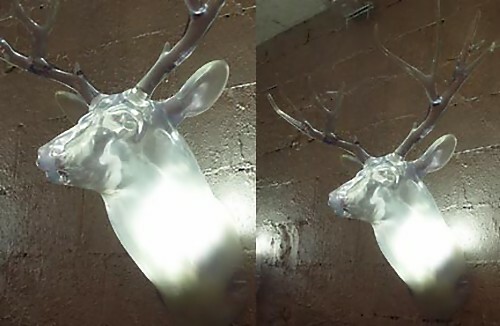 Building Light: This clever and unique light when turned off looks like the outside of any building, but once you turn it on, it displays the things going on inside the building. 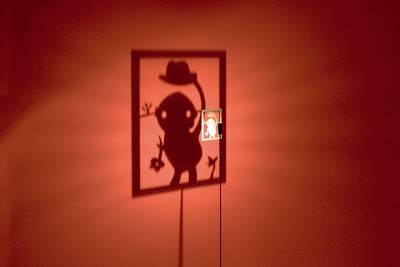 Animal Lamps for Kids Room: These cute animal lamps are the right shape for kid's room and they'll brighten up any dark corner. Don't miss to check out "Modern Lamps and Unusual Light Designs - Part: 1| 2| 3| 4| 5| 6| 7| 8."